In just over two years since launching, Cooking Vinyl Australia has rapidly built an impressive roster of artists and label partners; the label represents respected labels such as Cooking Vinyl UK, Dine Alone, Razor & Tie, Resist and Thirty Tigers and has secured local deals for incredible acts such as Kate Miller-­‐Heidke, Shakey Graves, You Me At Six, The Smashing Pumpkins, Lindi Ortega, Frank Iero and Modern Baseball to name a few. Last month, CVA launched a rock imprint Double Cross, which houses heavy hitters Gallows, Cancer Bats, Red City Radio and the pride of Collingwood, High Tension. 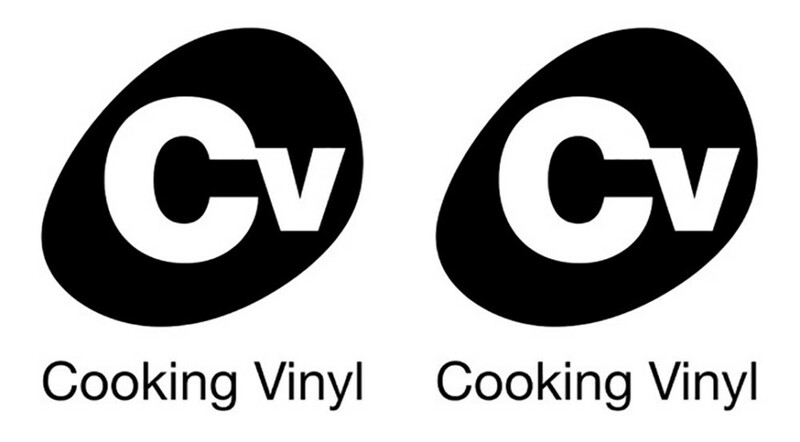 Back from a very successful visit to SXSW, Cooking Vinyl Australia are extremely proud to welcome long time friends SideOneDummy to the family. The excitement of the new partnership is echoed by SideOneDummy GM Thomas Dreux "we are very excited to be working with Stu and Leigh at Cooking Vinyl Australia, they are long time supporters of the label and the best representation we could ask for.. they will be looking after all SideOneDummy releases in Australia & New Zealand starting with the Superheaven album coming out first week of May. We are all looking forward to a long & successful relationship!" The first release under the new agreement will be the eagerly anticipated new album from Superheaven (formerly known as Daylight) “Ours Is Chrome” which hits stores May 8th, followed by a few more exciting, as yet unannounced new releases.